It’s no secret that I really loved everything about Jamie + Benny’s wedding. 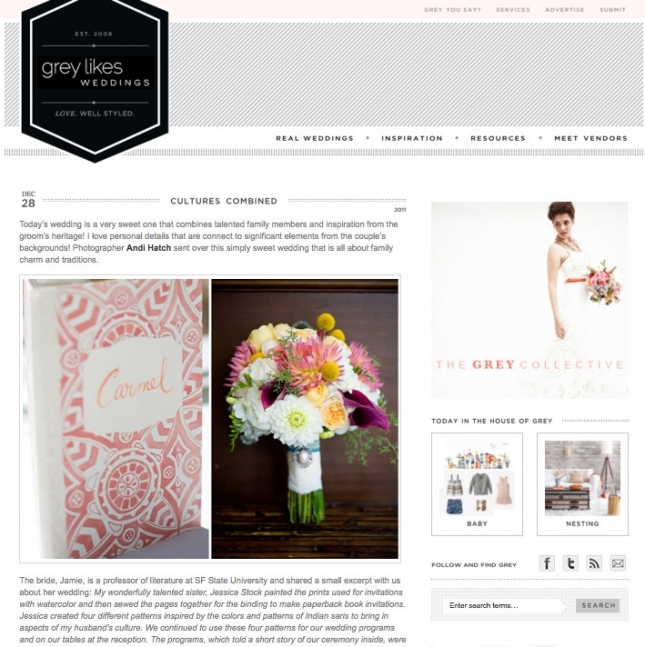 Thrilled to see it featured on Grey Likes Weddings! See here and here to see more images of their wedding on my blog.